Mr. Beeman has been active in building branded meat programs across the U.S. for nearly 40 years. In 1998, Mr. Beeman acquired Eddy Packing, which was primarily a carcass kill facility. 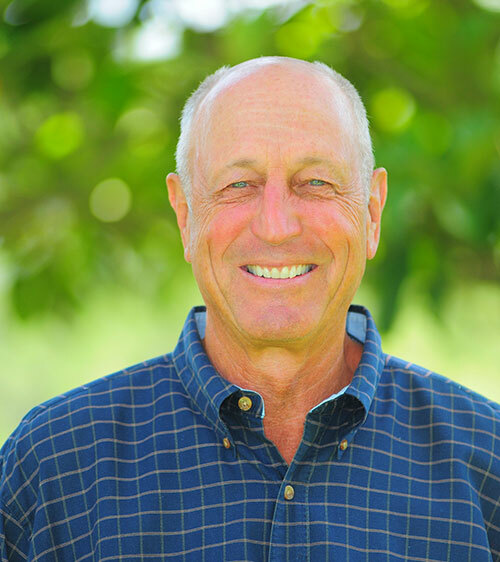 Serving as President of Eddy Packing, he evolved the business into a leading branded meat business and successfully grew the company’s sales to over $100 million and profit margins to approximately 15% until he sold Eddy Packing in 2011. A fourth generation cattle rancher, Jordan manages every aspect of the daily operations of HeartBrand, including ranching, genetics, and meat production and sales. Under Jordan’s leadership, the company has grown to one of the nation’s largest family-owned branded beef companies and is the largest producer of Japanese Akaushi cattle in the world. 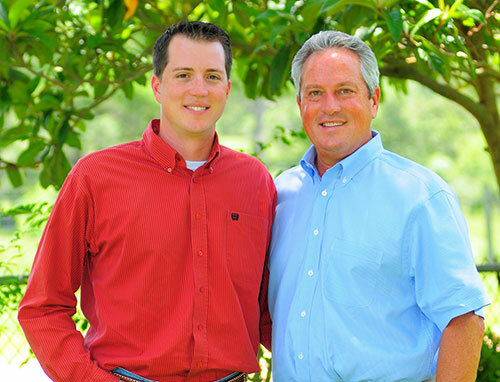 Jordan grew up in the beef business and after graduation from Texas State University, he joined his father at Eddy Packing Company, where he served as a Regional Food Service Sales Representative then as Vice President. 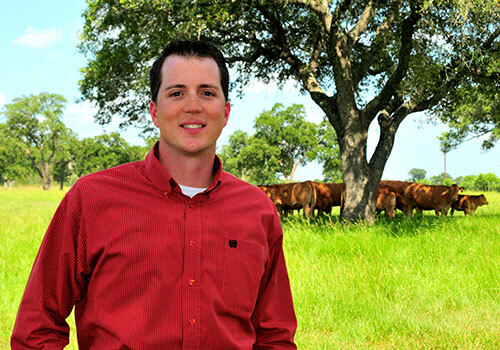 Passionate about moving the American beef industry forward, Jordan serves as the President of the American Akaushi Association and sits on the board of Bovina Feeders and JetPro Texas. He is also a member of National Cattlemen’s Beef Association, the North American Meat Institute and San Antonio’s Young Presidents’ Organization. He and his wife Ashley live on the ranch near Flatonia, Texas, with their daughter and son. With more than 30 years of experience in the meat industry, Bill Fielding has extensive expertise in the meat and protein sector. A 2012 Meat Industry Hall of Fame inductee, Fielding has worked with nearly every leading red meat company. His past positions include president of Cargill’s meat division, president of ConAgra’s beef and pork division and president of Farmland Foods. Fielding was also the chairman of Meyer Natural Beef, president of Creekstone and chairman of American Meat Institute. He is a current board member of Miniat. His desire to move home closer to his Texas ranch led to his current position as the CEO of HeartBrand where his leadership has helped the brand expand its presence and sales. 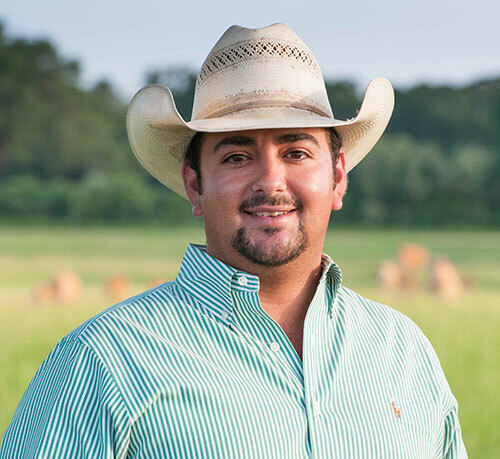 Passionate about cattle and dedicated to improving the beef industry, JoJo Carrales oversees cattle operations for HeartBrand Ranch. A graduate of Texas A&M University in animal sciences he earned his Master’s in Animal Physiology before beginning his career with Texas A&M Extension. 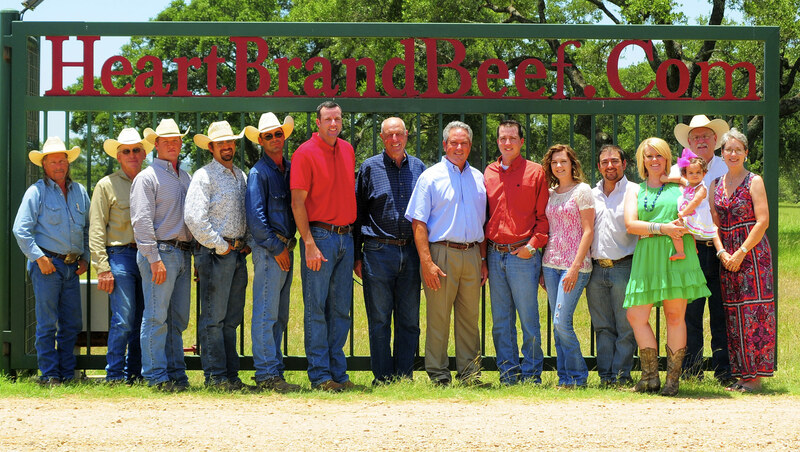 He joined the HeartBrand team in 2009 and manages the HeartBrand buyback program (link to page) and ranch personnel. His leadership has helped grow and develop the HeartBrand herd to where we are now proud to be able to offer high-quality seedstock to other breeders. Zach was raised in Southern Illinois on his family’s crop and cattle farm, where he developed a passion for production agriculture and the beef industry. He was also heavily involved in the family’s purebred Simmental operation, which led to a strong interest in the show cattle industry and livestock evaluation. Using these experiences, Zach was able to be a member of two collegiate livestock judging teams; one at Lake Land College, and the other at Texas A&M University, where he obtained a Bachelor’s degree in Animal Science. 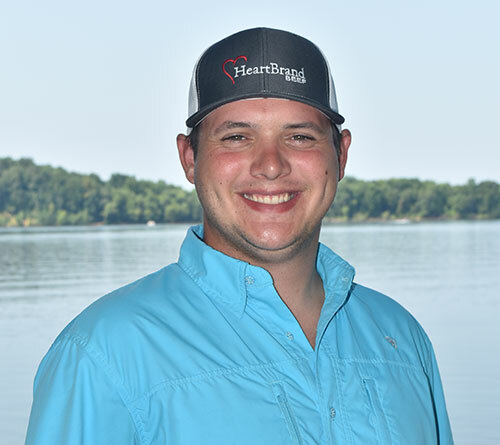 Zach will assist with cattle sales at HeartBrand Beef, as well as full blood herd and ranch management.